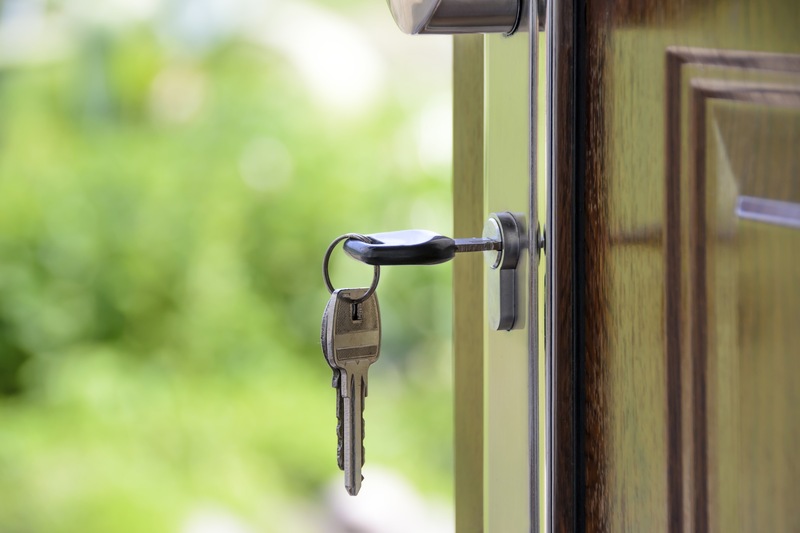 If you ask your neighbors to watch your house and keep an eye out for any signs of forced entry when you go on holiday, you’re going to miss the burglar who steals your keys and walks right through the front door. The most worrying thing about compromised credentials is that you’re not likely to detect a hacker (external or from the inside) using stolen or shared credentials because your systems believe that the person on the network is who they say they are. There’s no reason for your anti-virus software or firewall to flag anything to you. For a hacker or rogue user, compromised credentials are key to avoiding network breach detection. If legitimate credentials are used to gain unauthorized access, how can an organization stop such attacks? Can you stop Alice (in Sales) using Bob’s (in Finance) shared credentials? Can you stop a hacker from outside the company using Bob’s (Finance) stolen credentials? Furthermore, can you stop these breaches in a way that doesn’t add additional security steps, for example with tokens or smart cards that impede and obstruct end-users? And can you do this in a way that’s non-disruptive? In a way that works alongside your Active Directory security and that’s not costly, complex or time-consuming to set up and manage. Compromised credentials can happen to everyone – don’t let it be you! From an IS Decisions survey of 500 IT Managers in the UK and US (released next week), MFA solutions are not widely adopted and most likely because they impede end-users with additional security steps that prove costly, complex and time-consuming for the IT department to set up and manage. However, there is another option for IT managers to consider – a simplistic contextual solution that can be personalized easily to each employee, ultimately striking the balance between user experience and user security. UserLock offers stronger security for Windows Logins without obstructing end-users or frustrating IT teams. UserLock reduces the risk of external attacks and internal security breaches while helping to address regulatory compliance (PCI DSS, SOX, HIPAA, ISO 27001 and more). Transparent to the end user, context-aware access controls define network access conditions for all Windows users. Crucially, UserLock doesn’t impede end users with additional security steps, such is the way with tokens or smartcards. Real time monitoring and risk detection tools immediately alert you to suspicious logon activity so you can take action quickly – crucially before that activity becomes a serious problem. Record, centralize and audit all network logon events, across the whole Windows network, for comprehensive reports and detailed insights. To enhance the protection against compromised Windows login credentials, IS Decisions today announces the launch of UserLock 9. This includes enhanced risk detection and alerts on suspicious user activity and a ‘one-click’ block to respond immediately. Furthermore, a new context-aware access control – the Initial Access Point – helps detect and automatically block attempts to connect using compromised credentials. Crucially, UserLock still maintains its simplicity. It’s a non-disruptive technology that works alongside Active Directory to extend security, nor replace it. It neither impedes end users nor frustrates IT teams. Chris is Directeur Général Adjoint of IS Decisions. IS Decisions software offers organizations proven and effective solutions to help protect a Windows Active Directory Network against external attacks and the insider threat.